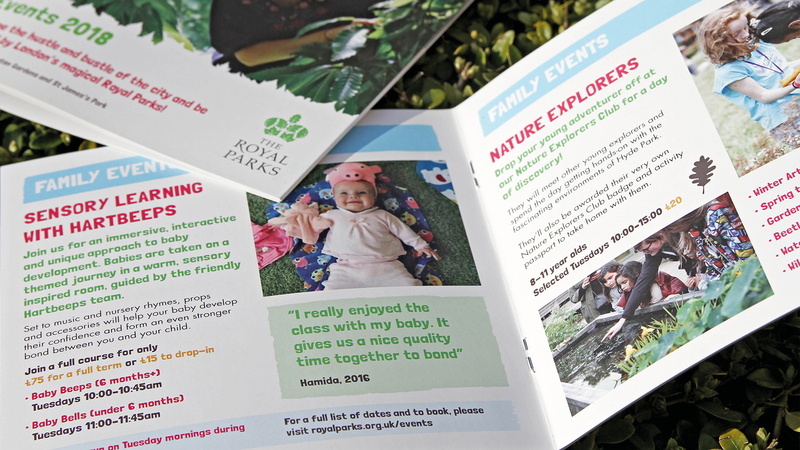 For the third year running, Bluestep have supported the Royal Parks Foundation in the creation of their annual events booklet. 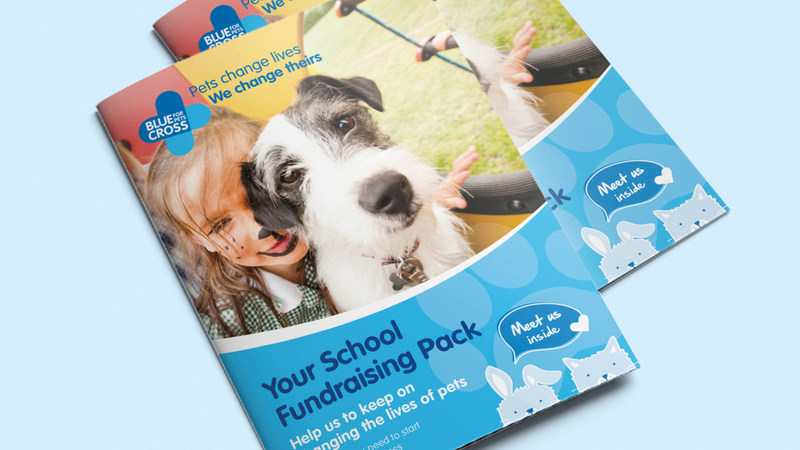 We wanted to create something that reflects the great work they do, maintaining the spaces for everyone to enjoy for generations to come. 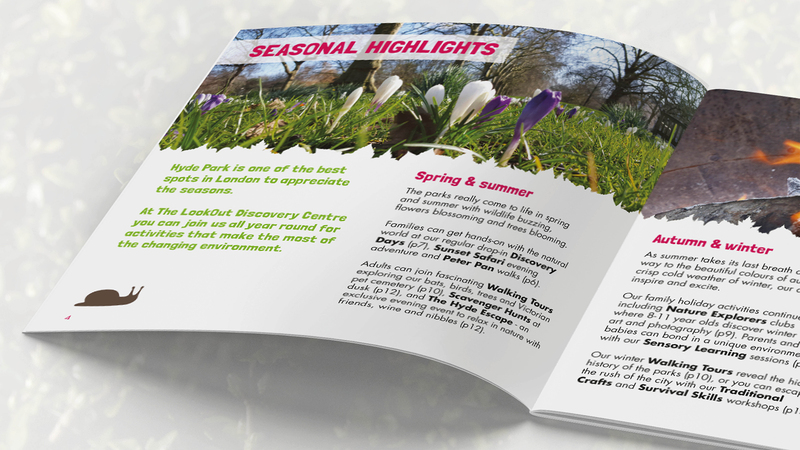 We made the booklet light and full of pops of colour, as a nod the beautiful parks. 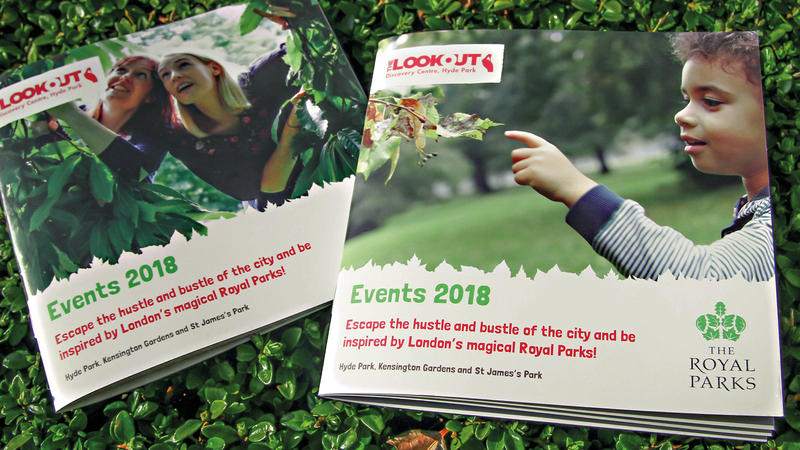 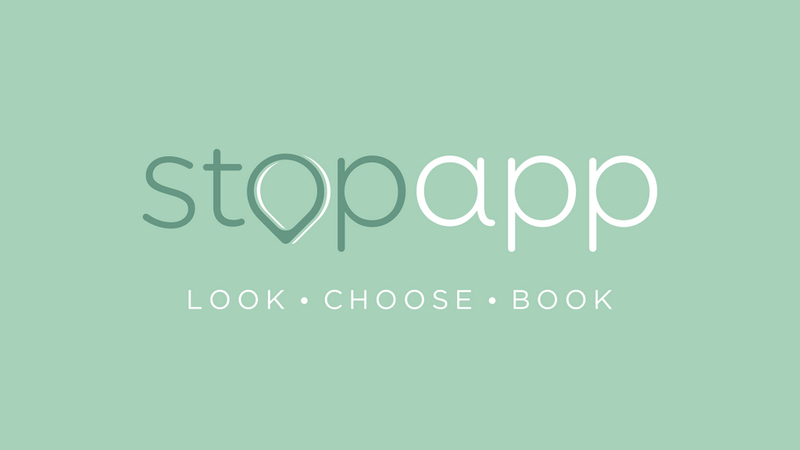 Easy to navigate, whether you are looking for family activities or fascinating walking tours, the booklet allows everyone to find out how they can make the most of the magical parks.